This third full-length album is an epic journey to the end on the Galaxy! Devastating galactic apocalypse after formidable space battles! 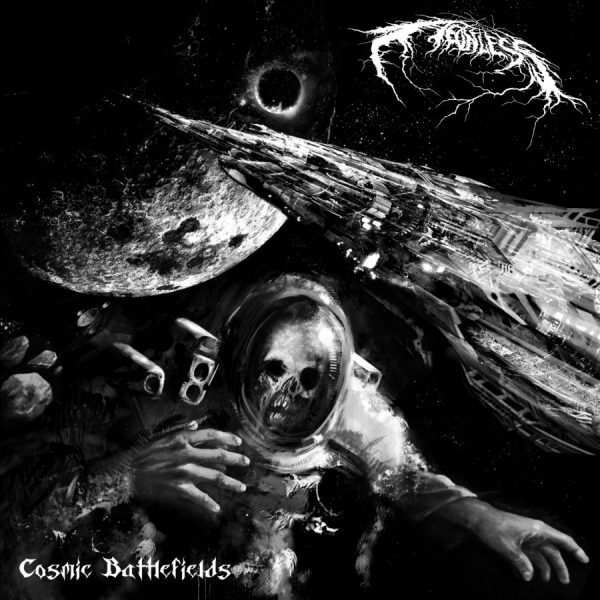 Six new tracks of Atmospheric Cosmic Black Metal from Finland and Bulgaria. Released on CD and Digital albums exclusively by Acclaim Records.